PROPERTY OVERVIEW >> $568pw -- Price incl. 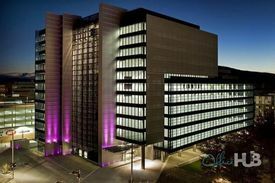 Premium managed office space with stunning views located on Phillip Law Street in Canberra. 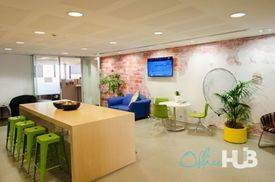 Tenants enjoy access to professional boardrooms and meeting rooms, internal breakout areas and a fully equipped kitchen with premium tea and coffee. Internet, electricity, furnishings included in rate and the icing on the cake is the highly qualified management team who are onsite and ready to provide you with anything you need to make your business run smoothly. This A-grade commercial building, Nishi, is one of the “greenest” buildings in the Southern Hemisphere and a multi award-winning building within the innovative cultural precinct of NewAction, Canberra. Putting Canberra on the map for design and creativity, the prestigious development in the CBD is an ideal location for those who mean business. Ideal location | Premium .. Price: $67pw | 1 Person Workspac..